Have you ever heard of the Beauty Kitchen before? Based in Glasgow, they use pure essentials oils and naturally derived ingredients mean that the Beauty Kitchen has continued to source innovative Sustainable Beauty ingredients to create effective natural products and has taught over 5,000 people how to make their own along the way! Only a few billion people left to reach to make Sustainable Beauty a reality for everyone. I think their natural products are definitely the way forward! 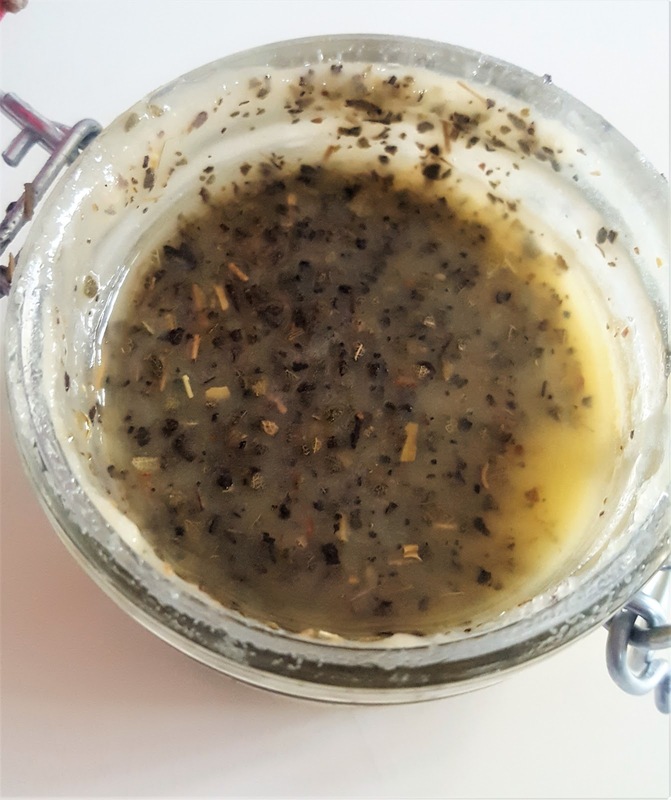 Here's my review on their Inspire Me Brightening and Toning Body Polish. 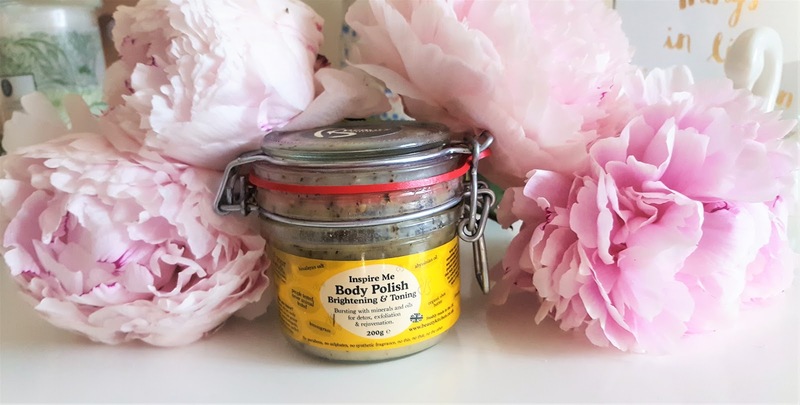 I have been lucky to review my fair share of natural beauty products in my time, and The Inspire Me Body Polish does just that - it inspires me! 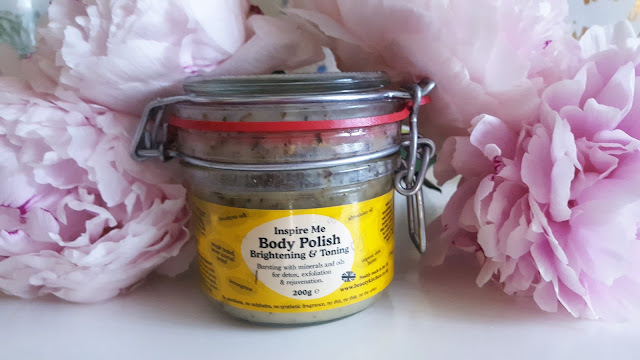 Brightening and Toning this body polish is packed with essentials oils. Housed in a cute kilner jar, the scent it what intrigued me. 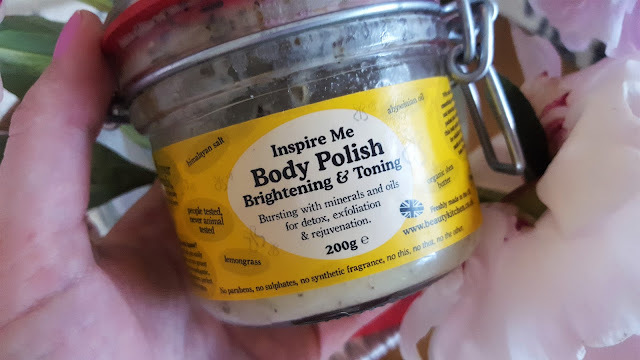 And on first impressions the body polish isn't the most prettiest of products to look at. 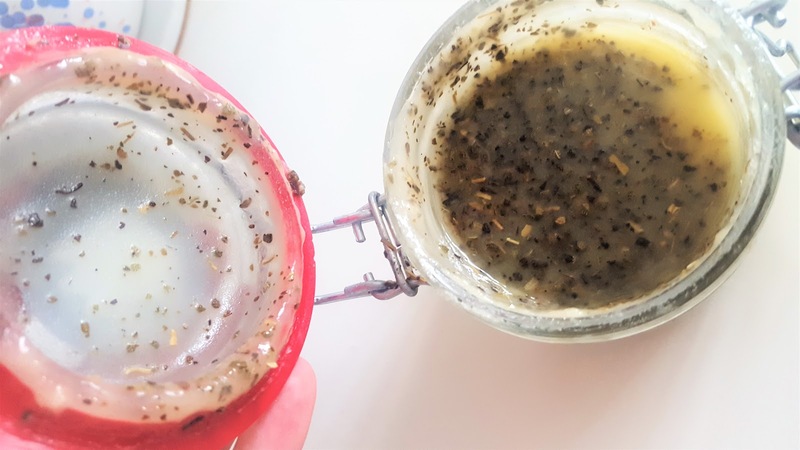 Looks aside, the formulation offers peppermint to soothe your tired skin, and slough of dead skin cells, as well as Himalayan Pink Salt to rejuvenate your skin. A little goes along way. 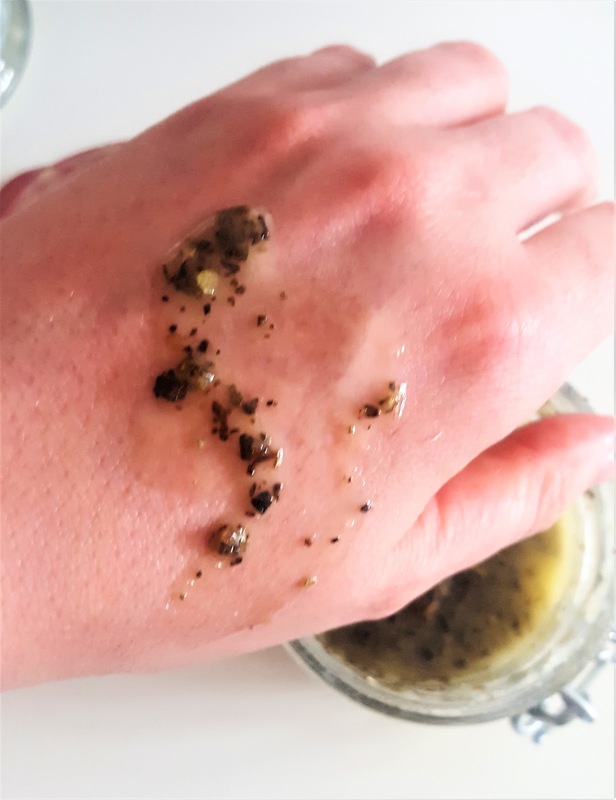 And because the exfoliator is oil based, you simply rub the Beauty Kitchen - Inspire Me Brightening & Toning Body Polish over your damp skin. 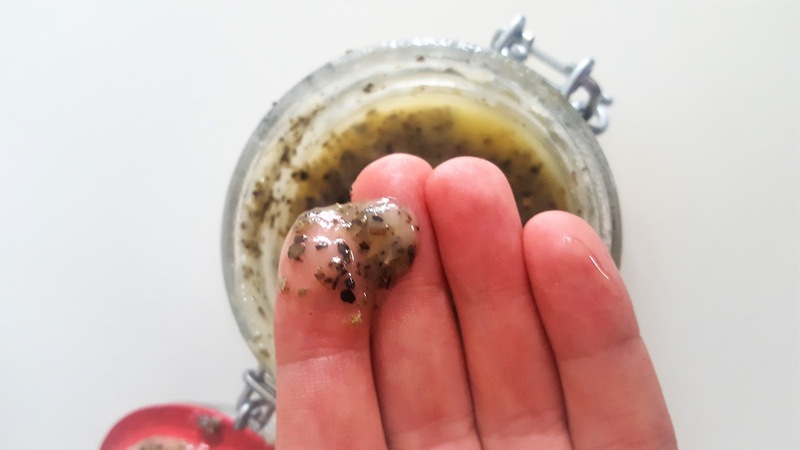 It instantly smoothes over your body, leaving a slight oil residue which I prefer to wash off well. Afterwards my skin is left silky soft and clean. The bumps on the top of my arms seem less noticeable. And what's more when the product is all used up, I have a cute Kilner jar to use in the kitchen. I'm really impressed with the Beauty Kitchen. I have some other products for the range to test out for you lovely lot, so watch this space! What do you think of the Beauty Kitchen? 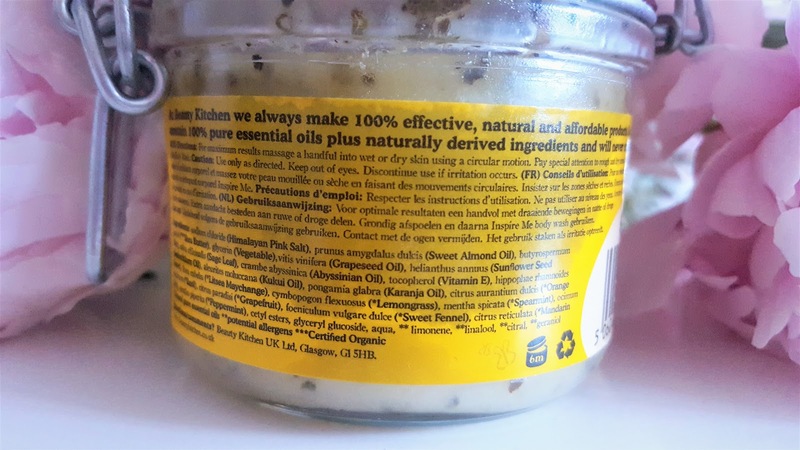 Freshly made in the UK with no parabens, no sulphates, no synthetic fragrance, no this, no that, no the other… what's not to like?